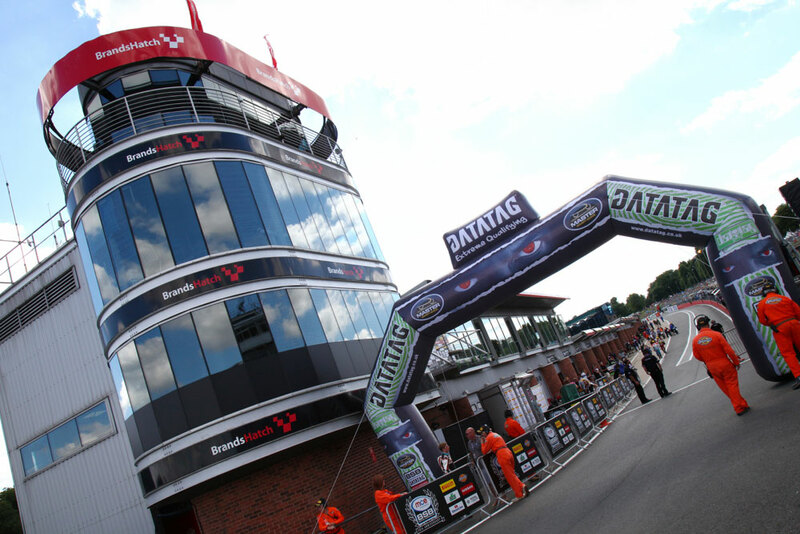 Luke Mossey will start from pole position for tomorrow’s opening MCE Insurance British Superbike Championship race at Brands Hatch after an intense Datatag Superpole session on the Grand Prix circuit where he went just 0.111s faster than Shane 'Shakey' Byrne. 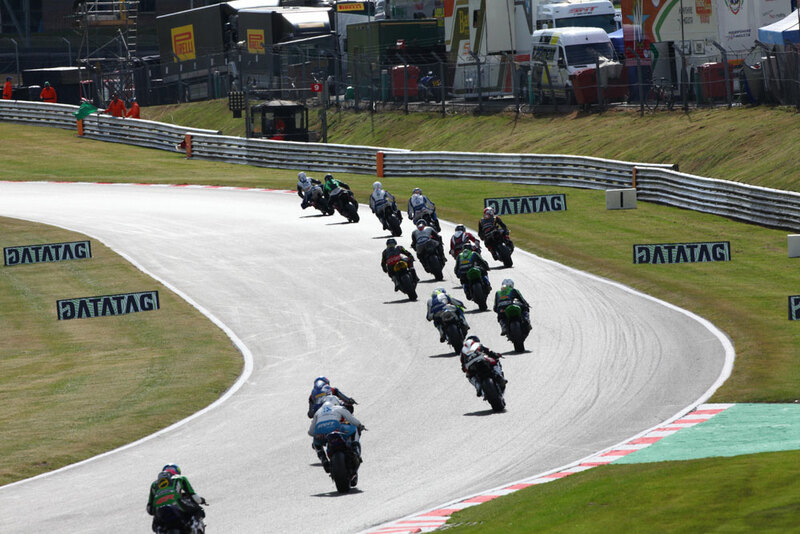 The opening session saw some of the leading contenders bidding to claw their way into Q2 and it wasn’t until the final minutes that riders including James Ellison and Michael Laverty were able to make the cut. 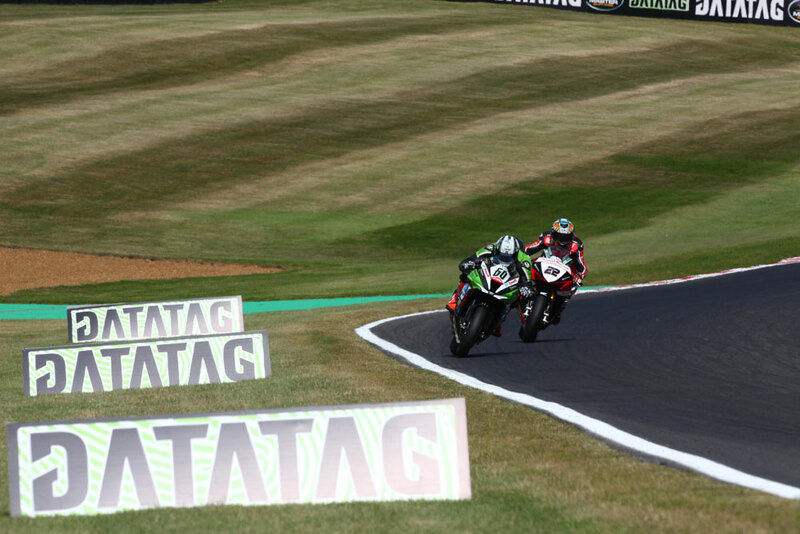 Q2 was equally nerve-wracking for some of the teams, with Ellison narrowly missing out in tenth place ahead of Michael Laverty, Peter Hickman and Christian Iddon as they jostled to make the final nine. 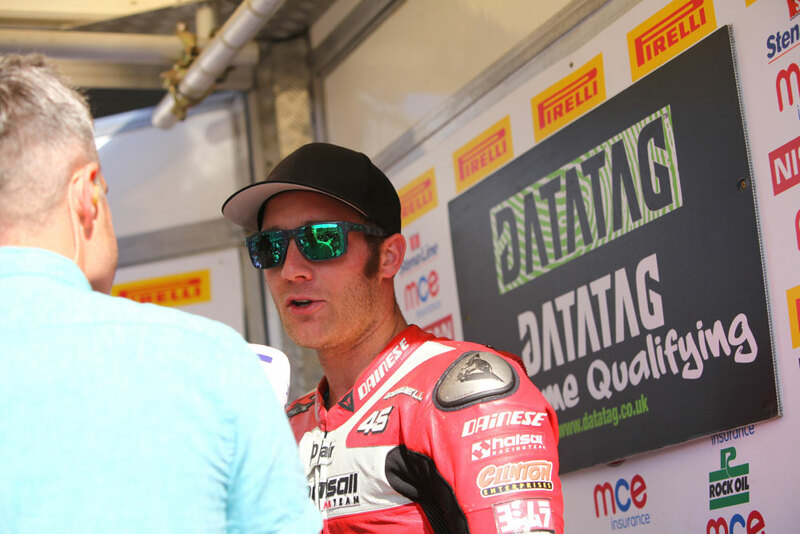 Tommy Bridewell was the first rider to exit the pitlane for his Superpole lap and the Bennetts Suzuki rider wasn’t taking any prisoners as he set the benchmark time of a 1m:25.707s. 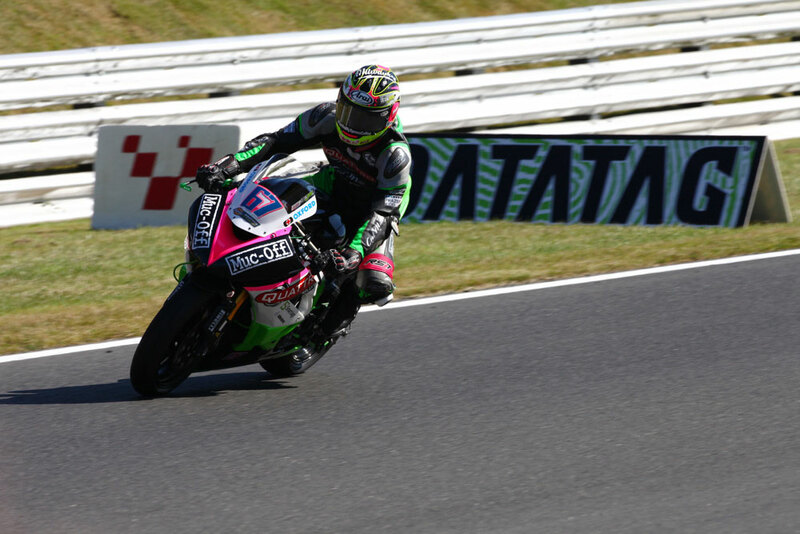 However his spell at the top was short lived as next to go for the one lap shootout was Mossey and the Quattro Plant Teccare Kawasaki rider moved to the top by 0.324s. 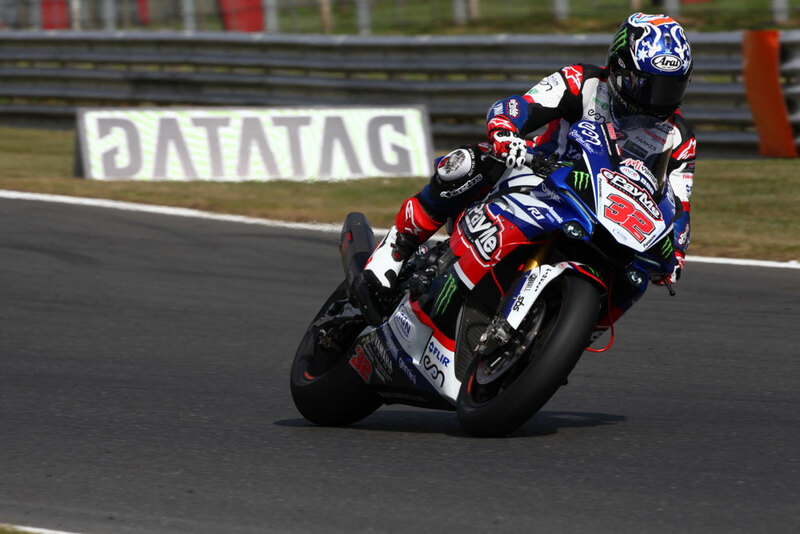 As Mossey and Bridewell anxiously watched to see whether they had done enough to hold on to a front row start, Lee Jackson completed his flying lap on the first of the Buildbase BMWs, holding third place. 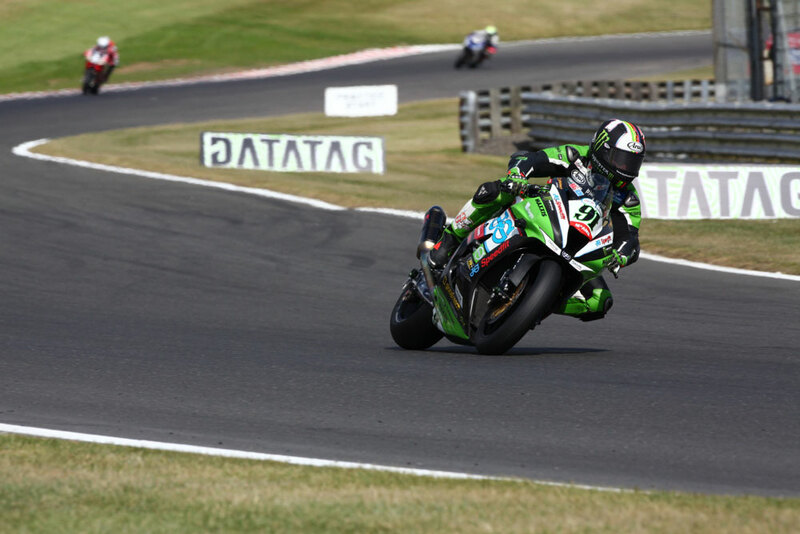 Leon Haslam had put in a determined performance to move into the top nine for the first time this weekend in Datatag Qualifying and the JG Speedfit Kawasaki rider slotted into third place with his flying lap. 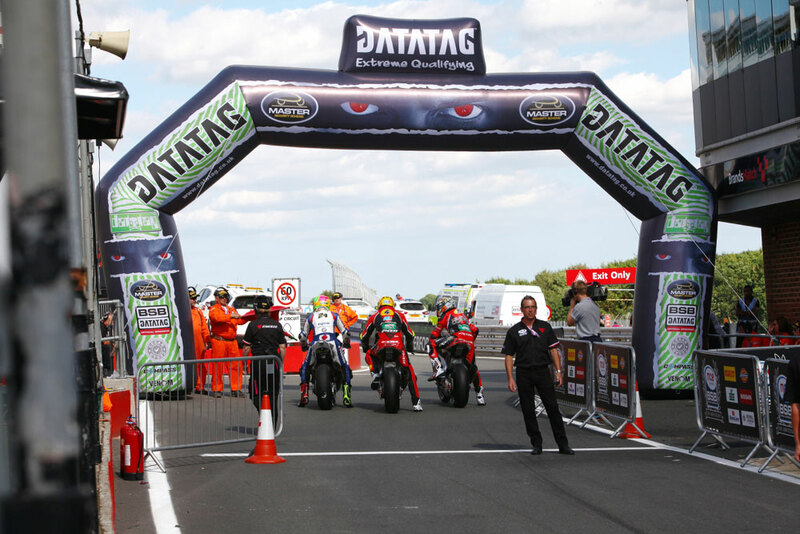 Next up for the hot lap was Richard Cooper and the Buildbase BMW rider was unable to get the upper hand and he held fifth place with four riders still to complete their lap. 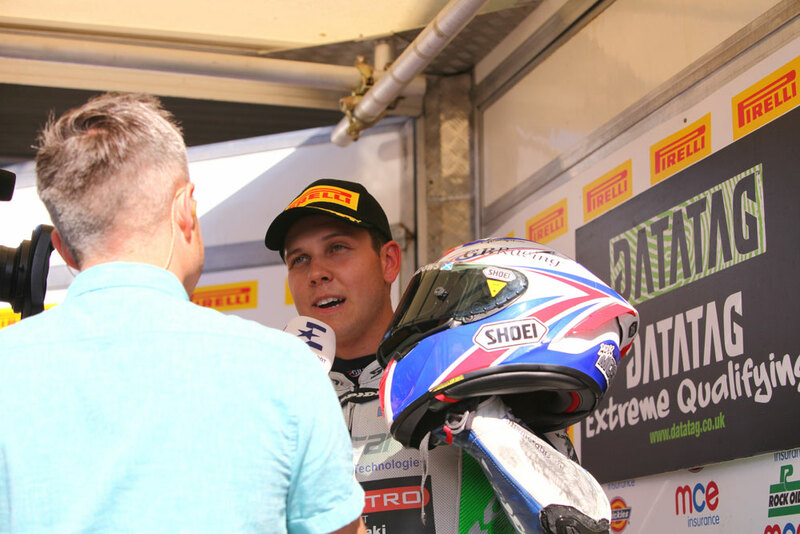 Broc Parkes made his second appearance in Superpole and the ePayMe Yamaha rider stormed into third place after his flying lap with just three riders to go and Glenn Irwin headed out next to try and surpass the riders ahead of him. 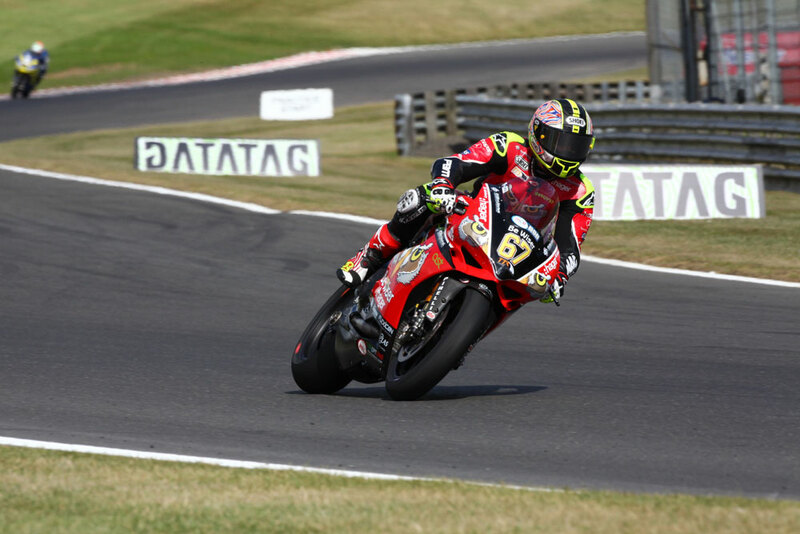 However the Be Wiser Ducati rider missed out and finished in fourth place, just 0.012s adrift of Parkes who continued to hold third position. Jason O'Halloran was pushing to make it to the top of the times but as he bid to make up time in the final sector he crashed out on his flying lap unhurt and will start ninth on the grid. 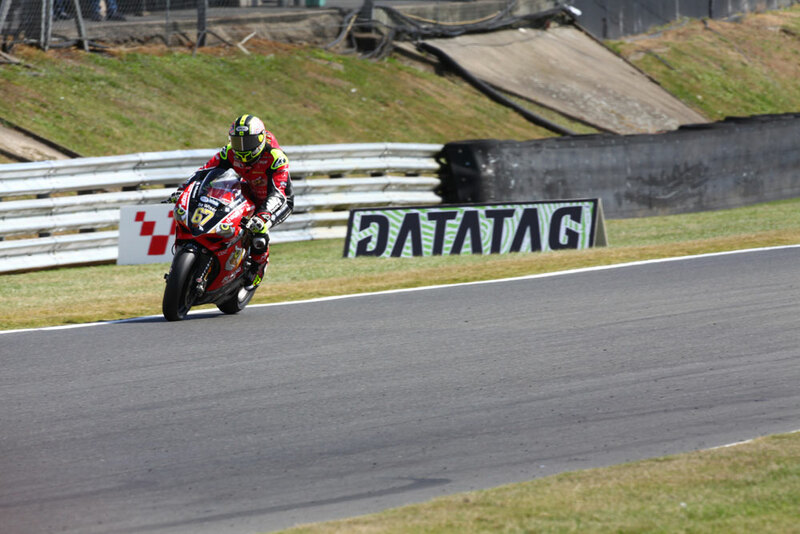 That left just Byrne left to complete a lap and the Be Wiser Ducati rider was on a charge to try and claim the top spot at his home round however it wasn’t to be, the Kent contender missing out by 0.111s at the chequered flag. 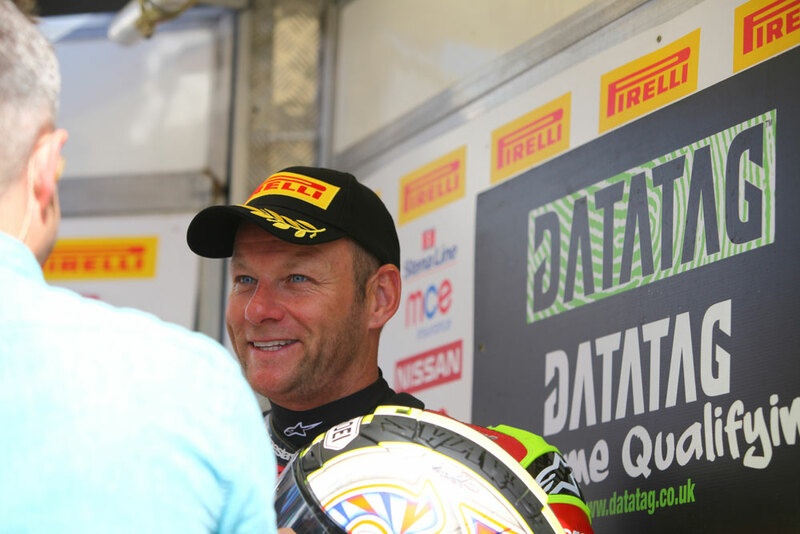 A jubilant Mossey was left celebrating his pole position with Byrne and Bridewell completing the final front row for tomorrow’s opening race.